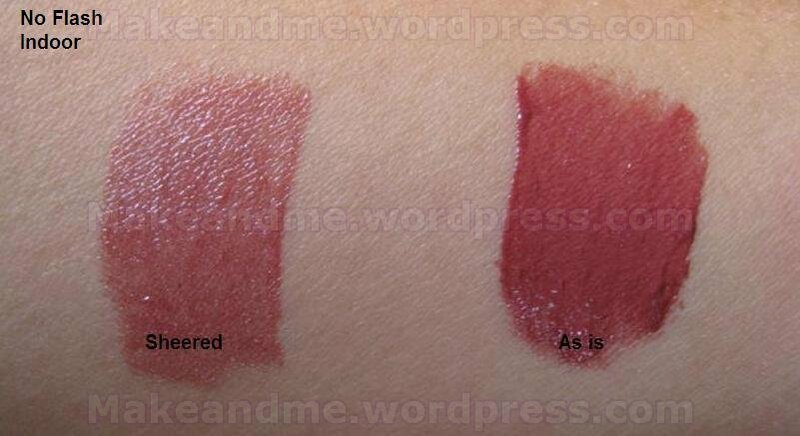 Color of the tube is most accurate in the second picture. Revlon is probably the best drugstore brand in my books. I love their colorburst lipsticks. I cannot wear their foundations (no color match & breaks me out) but I know of a number of people who swear by them. This lipglaze in my books is a winner. 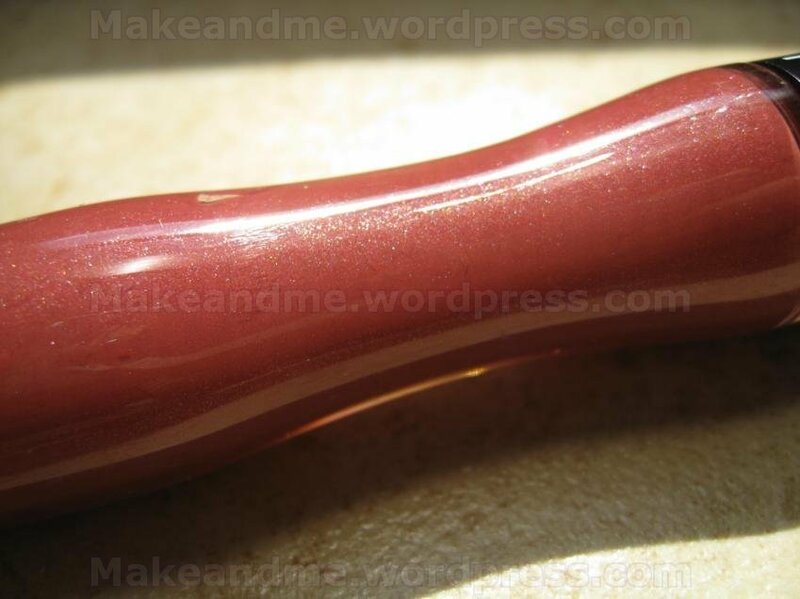 This looks more like a deep rose than a raisin color to me. It looks a little orangy when it’s sheered out but that might be due to my skintone (NC25 Asian). 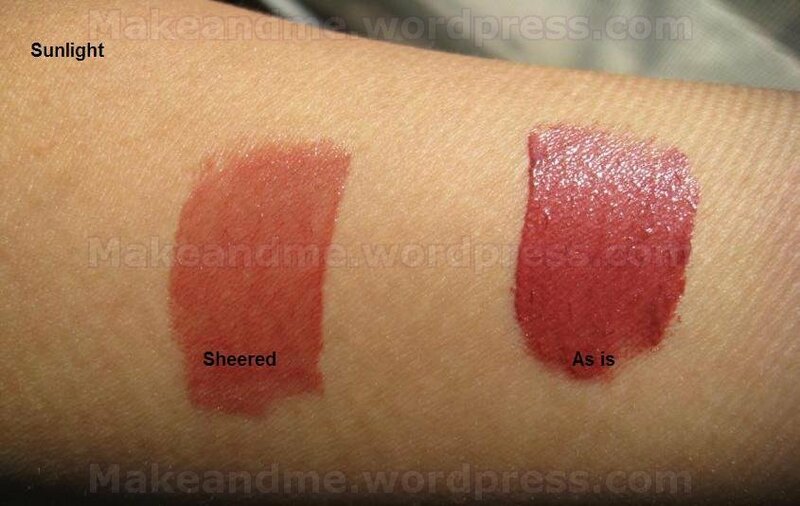 Fairer ladies who are not used to wearing a strong lip can easily sheer this color. 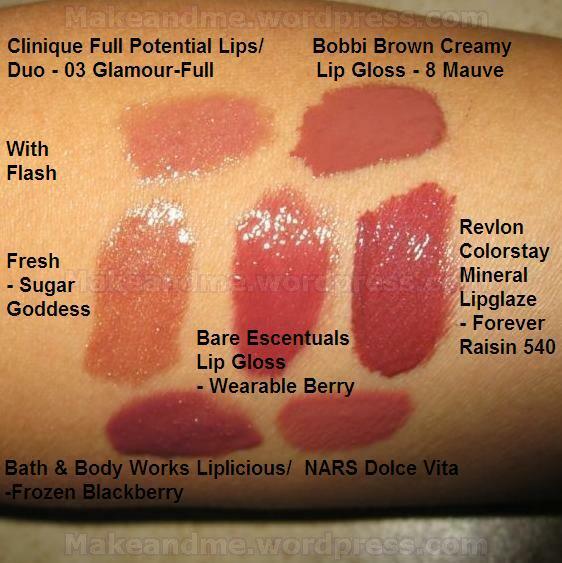 It does not feel sticky to me (especially after the B&BW lipgloss) & staying power is moderate. It does come off when I drink but it leaves my lips with a nice slight rosy stain. The smell bugs me. It smells like a sugared cookie (to me) & is way too strong. 😦 Luckily the scent goes off after a few minutes or it could be my nose getting sensitized to the smell. 😛 Either the smell goes away & I am glad! 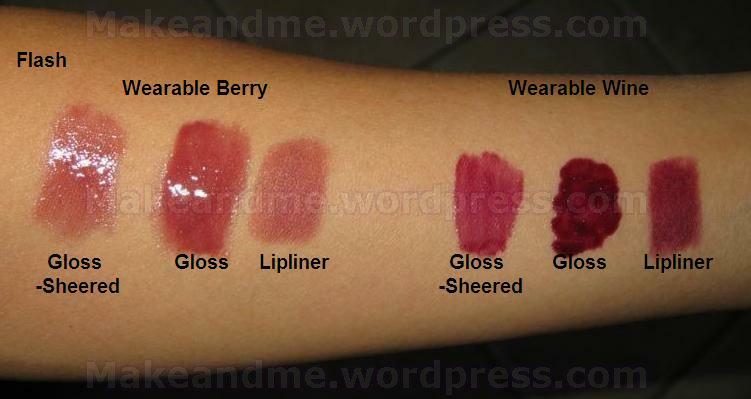 You can see this compared with some of my other glosses here. Conclusion: It’s a pretty color & I like it enough to keep it 😀 The smell really bugs me as it’s really strong & am not a scent that I’m fond of. Wished Revlon will lose the smell or make it less scented. 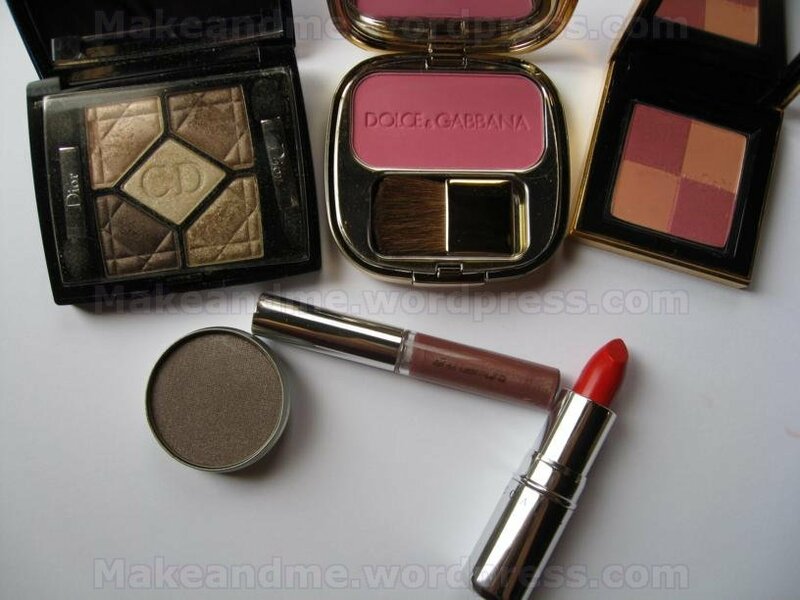 * Purchased by me & can be found at any drugstore or grocery store where Revlon is sold. 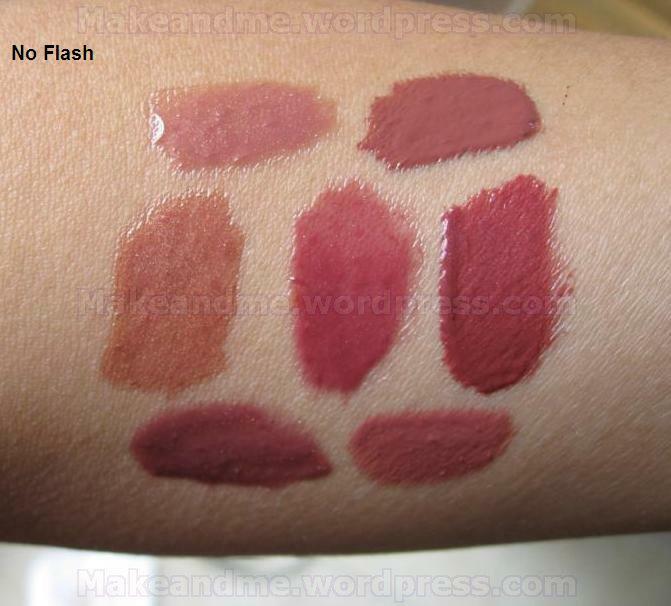 You can see the color swatched here. On my lips, this is a shiny ‘my lips but better’ pop of color. It’s a little shinier than what I’m used to since I like wearing lipsticks over glosses these days. The scent smells like a fruity starburst candy. Staying power is moderate. Cons: The stickiness. Ewwww…… I gave my DH (Darling Husband) a kiss & he commented at how sticky my lips were & how his lips are sticky now! 😀 That makes two of us that didn’t like the stickiness of this gloss. Conclusion: Thumbs down from me. The color is nice but it’s not worth the sticky lips. * Purchased by myself. This color is discontinued but other colors can still be obtained from any Bath & Body Works store. Ingredients: Polybutene, Hydrogenated Polyisobutene, Petrolatum, Mineral Oil (Paraffinum Liquidum, Huile Minérale), Silica Silylate, Polyethylene, Simmondsia Chinensis (Jojoba) Seed Oil, Tocopheryl Acetate, Flavor (Aroma), Ethylene/Propylene/Styrene Copolymer, Pentaerythrityl Tetra-di-t-butyl Hydroxyhydrocinnamate, Butylene/Ethylene/Styrene Copolymer, Sodium Saccharin, BHT, Mica, Titanium Dioxide (CI 77891), Iron Oxides (CI 77491, CI 77499), Red 7 Lake (CI 15850), Red 33 Lake (CI 17200), Blue 1 Lake (CI 42090). **Product is not tested on animals. I purchased both as part of a wearable lip kit. 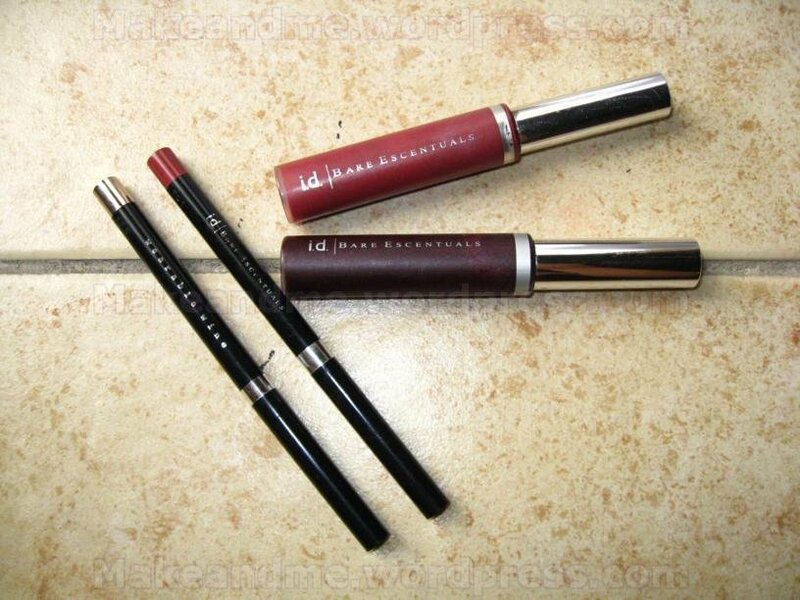 Each kit consists of a lipstick, lipgloss & lip liner for US$30. 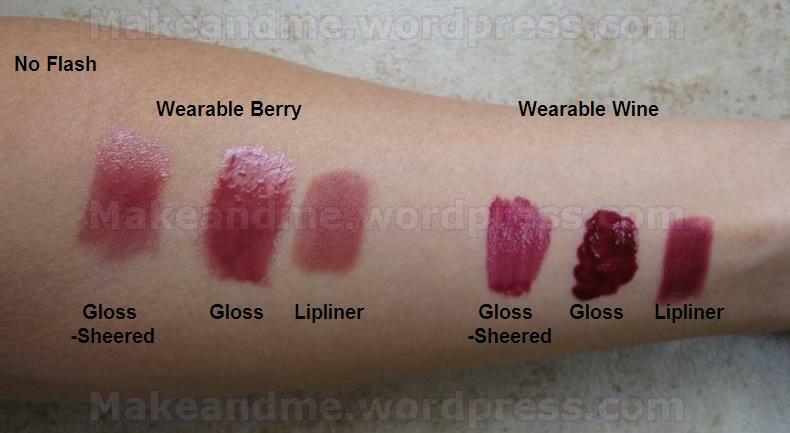 Now you can get them at Bare Escentuals’ website for the mere cost of $9.50 here. Before you start your stampede, take some time to read through this post. The wine color on the other hand, is not so wearable. It’s definitely something that I reserved for special occasions due to the depth of the color. 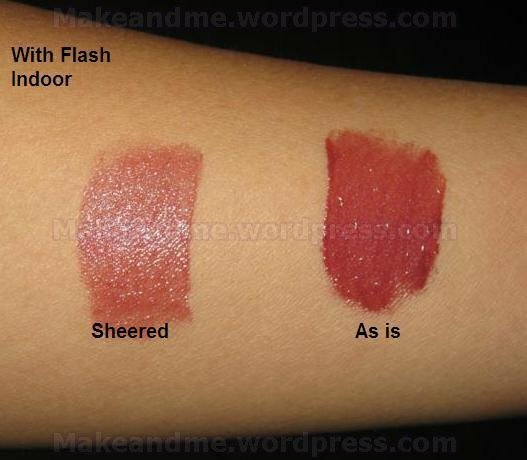 As for the lipliners, these are the automatic self sharpening type. 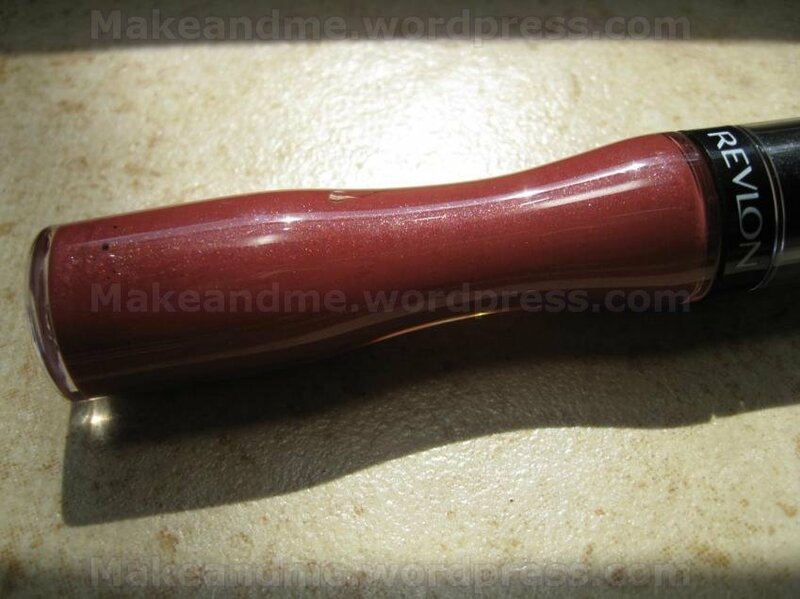 Meaning that you just swivel them up & there is no need to sharpen them (look like pencil lead but berry colored). They’re nice. 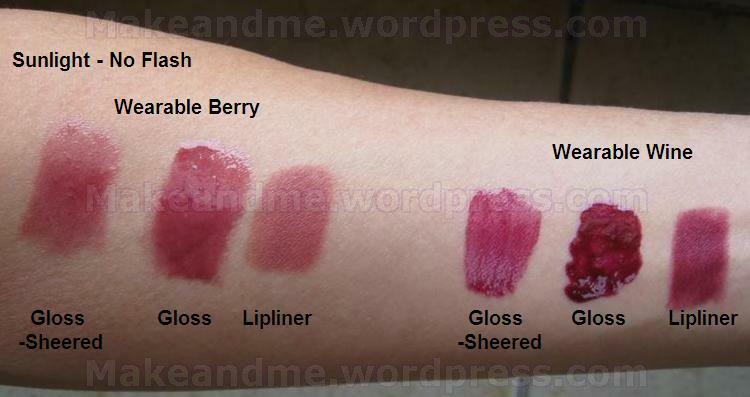 Staying power is moderate as I tend to layer gloss over them as the lipliner by itself seems very drying on my lips. They’re nice to have but are not ones that I would rebuy if I lose them. ** The BE reply claimed that they no longer sell this kit but I just checked the link & it’s still working (managed to add the kits to my cart). Nonetheless, the ingredients listed are the generic ingredients they replied with are listed below. 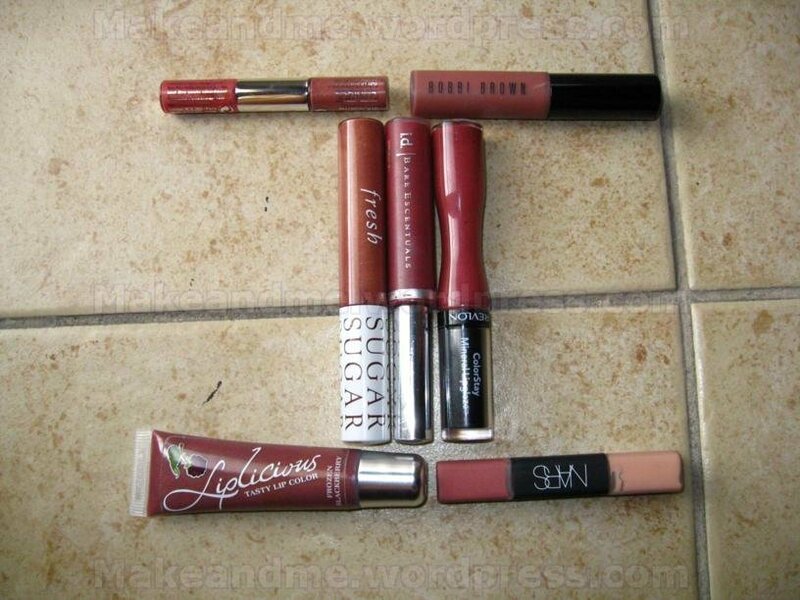 Ingredients for Lipgloss: PPG-2 Myristyl Ether Propionate, Ricinus Communis (Castor) Seed Oil, Microcrystalline Wax, Polyethylene, Copernicia Cerifera (Carnauba) Wax, Aluminum Starch Octenylsuccinate, Lauroyl Lysine, Silica, Tocopherol (Vitamin E), Methylparaben, Propylparaben, Ethylparaben. May Contain: Bismuth Oxychloride (CI 77163), Blue 1 Alum Lake (CI 42090), Iron Oxides (CI 77491, CI 77492, CI 77499), Manganese Violet (CI 77742), Mica (CI 77019), Red 6 Ba Lake (CI 15850), Red 7 Ca Lake (CI 15850), Red 21 Al Lake (CI 45380), Red 27 Al Lake (CI 45410), Red 28 Al Lake (CI 45410), Red 33 Al Lake (CI 17200), Titanium Dioxide (CI 77891), Yellow 5 Al Lake (CI 19140).